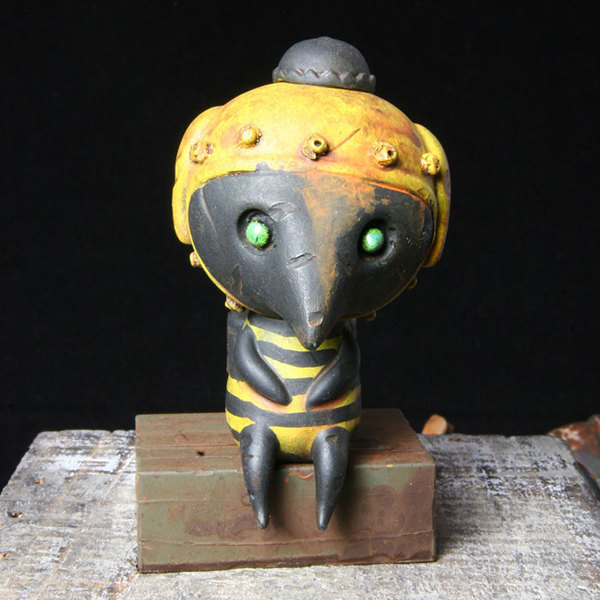 DrilOne custom Wandering Misfits in the CP Store! 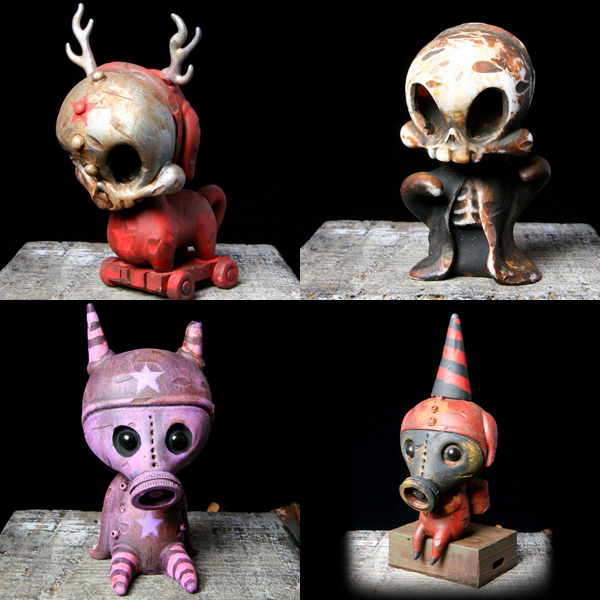 We have over a dozen custom Wandering Misfits from the patina master DrilOne in the Circus Posterus Online Store. Drils has gasmasked up many and added accessories to make some of these misfits more badass than they already were! Cardboard Spaceship SDCC Exclusives Round 1! 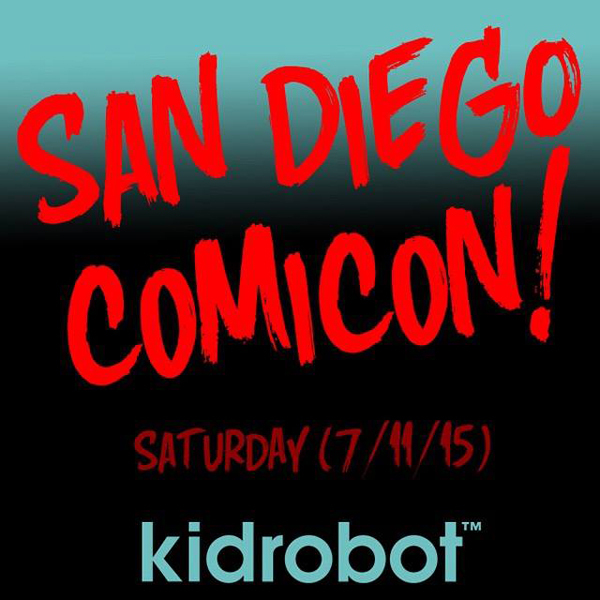 The news about San Diego Comic Con is coming in faster than the Flash these days, and our buddies over at Cardboard Spaceship booth #5638 have a deluge of amazing exclusives lined up. 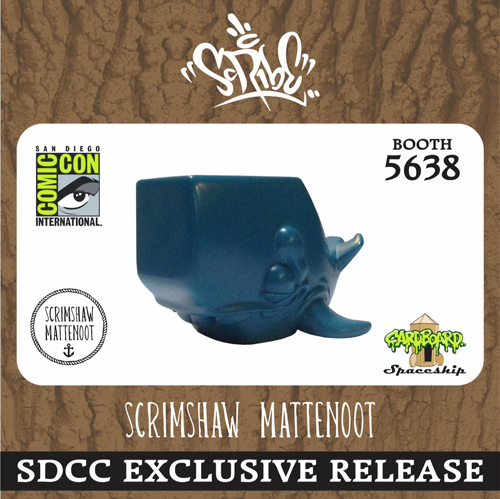 We might as well cut to the chase since our attention spans are short, and as we type this 47.3 more SDCC news items just got announced! 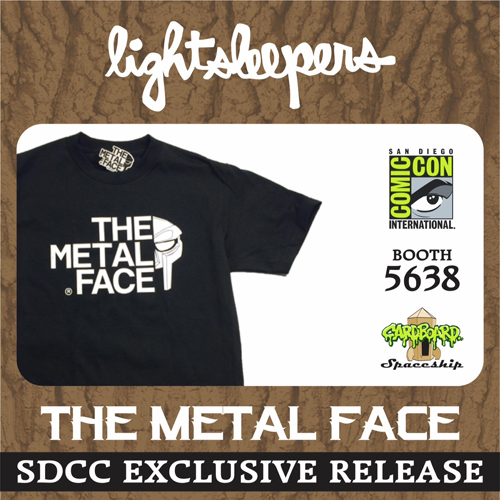 Now one thing we can always count on at SDCC are the amazing shirt designs, and Lightsleepers brought their A game with these two. 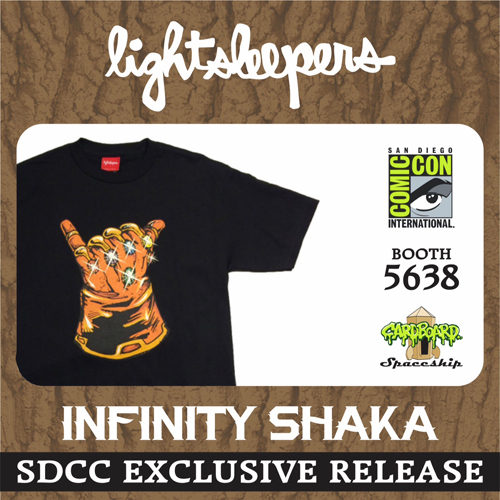 Before Thanos can get his big hands on the gauntlet, our boys over at Steamer Lane tossed up the Infinity Shaka! Who cares if it is North, South, East, or West because The Metal face will give you his very best! 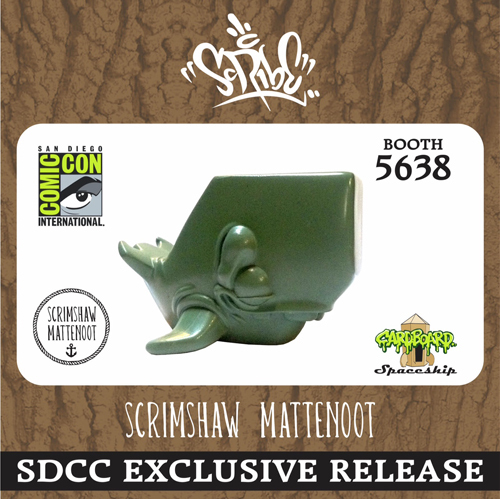 The San Diego Comic Con takes over San Diego July 8-12, and you can find these exclusives at Cardboard Spaceship booth #5638. Keep checking for more news, updates, and round 2 of exclusives! 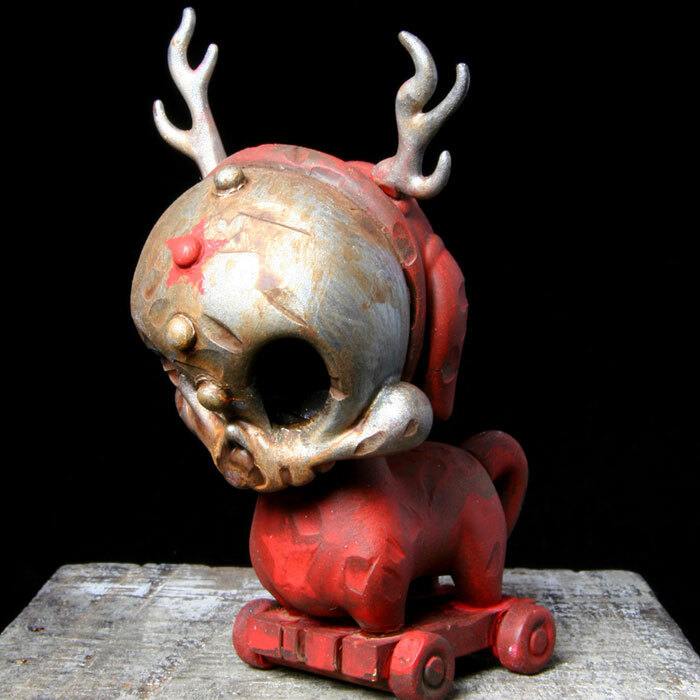 Stranger Factory is excited to announce our July exhibit, Mourning Apparitions. 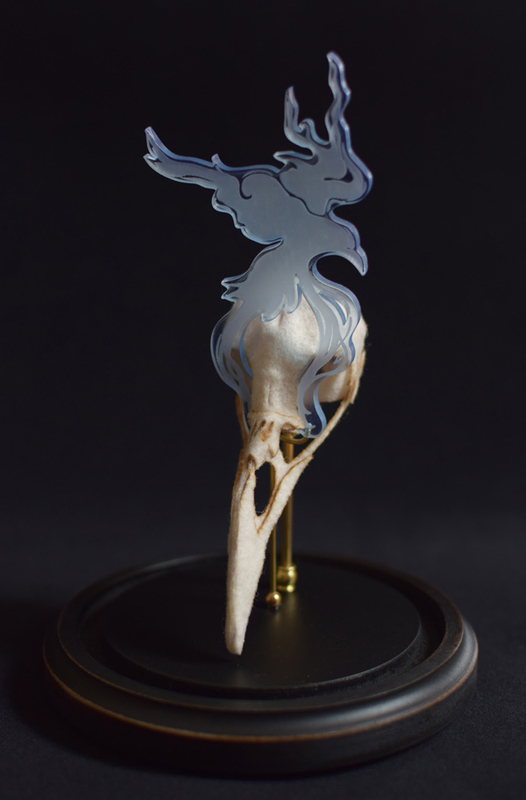 With new works from Kathie Olivas, Lana Crooks, and Michele Lynch, the exhibition will embody ghostly projections through expressions of longing, loss, and grief as well as the playful nature of the spirits that stay behind. 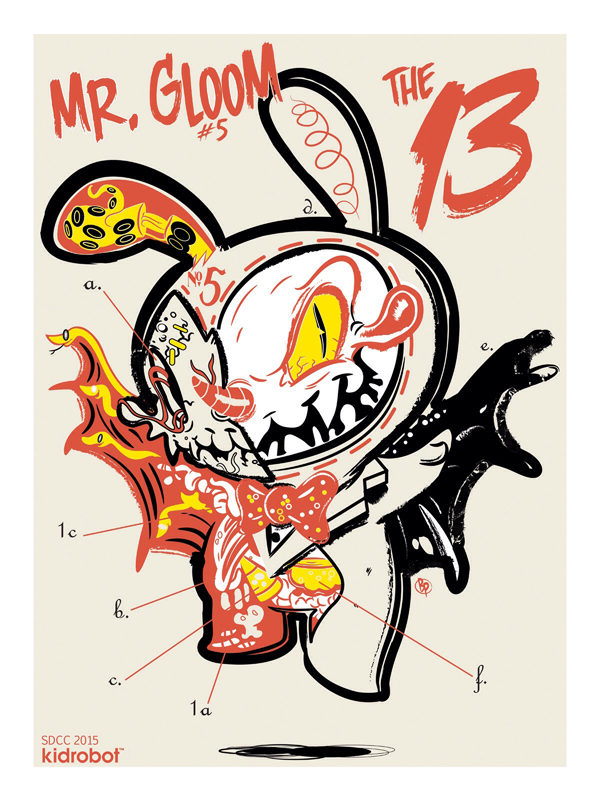 Kathie Olivas, co-owner of Stranger Factory, is known worldwide for her mixed media band of misfit children. We can expect to see approximately 15 original 3-D sculpts and some paintings from Olivas for Mourning Apparitions. The Misery Children will be portraying an often unspoken side of mourning: the hallucinations and hauntings that may result from a grief that is inadequately expressed or a ghost that doesn’t yet know how to let go of the bereaved. Chicago-based, Lana Crooks, is best known for her soft specimen-style sculpture. For Crooks, Mourning Apparitions is an opportunity to honor the realm of ghostly apparitions which pair well with her iconic, vintage style. We can expect to see 15-20 textile sculpts, elegantly displayed in shadow boxes, miniature museum cases, and bell jars. 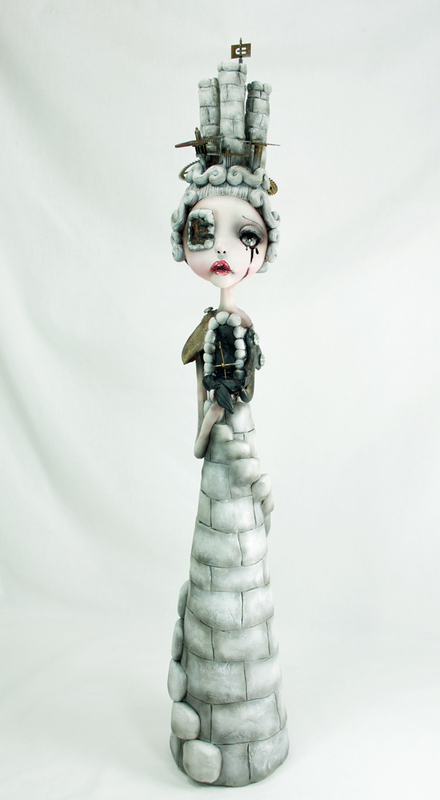 Figurative pop-surrealist, Michele Lynch, will also be exploring the land of ghostly hauntings with her Steampunk Souls. We are anticipating approximately 15 original 3-D sculpted figures and we might even see a few paintings from Lynch for Mourning Apparitions.